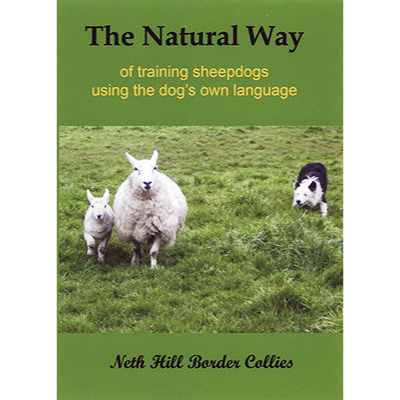 The Natural Way builds on establishing mutual respect between the dog and the handler. Respect is different from obedience. Julie believes that respect is a dog’s proper mental attitude towards the handler whilst obedience is the dog’s response to a command. If a dog respects his owner then he will want to please his handler and will happily choose to respond promptly to his human’s requests. To anyone who follows sheepdog trialling in the UK, Julie Hill needs no introduction. 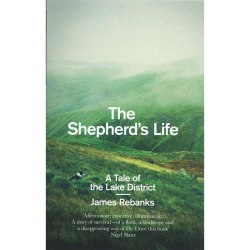 A well known and respected competitor, Julie has represented Scotland at both the International and World Sheepdog trials and in 1996 made history when she became the first (to date, only) woman to win the Supreme International Championship. Julie is also among the few people who has won both the Supreme and the International Brace Championships. Other achievements include winning the Scottish National Championship, the Scottish National Brace Championship, the Scottish National Driving Championship and the Champion of Champions competition. All this is in addition to the “proper” job of shepherding her 600 acre Carcant Estate in Scotland! Julie has developed her Natural Way technique over many years of living, training and working with her own working dogs. Its success is obvious from Julie’s own trialling career, but the basic tenets can be applied to any dog, whether working dog or pet. Julie uses the subtle body language and gestures that dominant members of the pack use towards others. She uses appropriate and correctly-timed pressure / release techniques that show a dog when he is behaving correctly or when he is making a mistake. 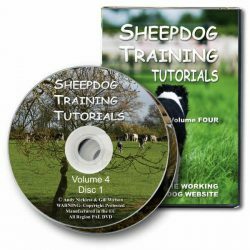 This great new DVD shows Julie at work with various dogs, putting her techniques into practice and clearly explaining and demonstrating the logic behind them. 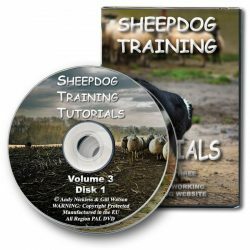 The method ensures that working sheepdogs understand how to control their own energy, encourages dogs to use their initiative (rather than always waiting for command), and produces confident dogs that can herd the flock even when working out of sight from the shepherd. The Natural Way will help you forge a strong partnership built on mutual respect, trust and loyalty.